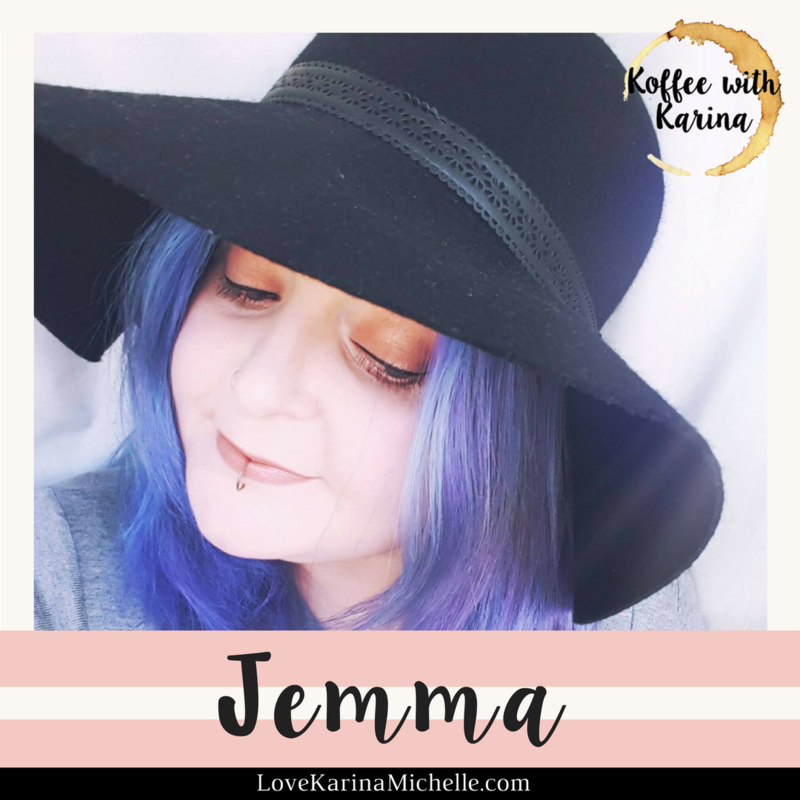 Koffee with Karina & Jemma: How to SLAY Twitter & hosting Twitter chats! Jemma is a 28-year-old blogger and online creator. 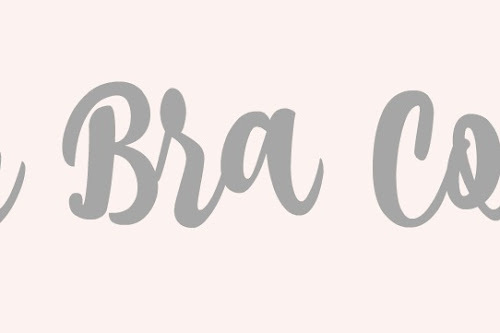 Her blog Dorkface is dedicated to lifestyle, beauty, art, craft and anything creative! She created the online community, #TheGirlGang, which has 2,500 members based on spreading kindness and joy! 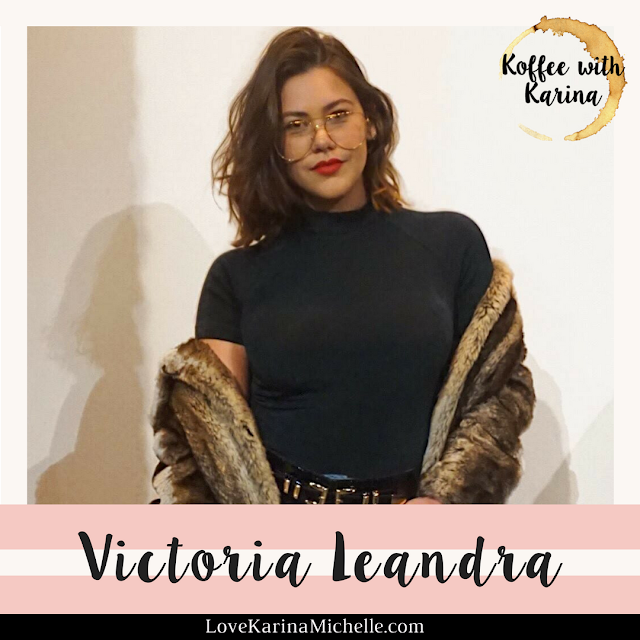 Koffee with Karina & Victoria Leandra: How to Step Up Your Instagram Game! 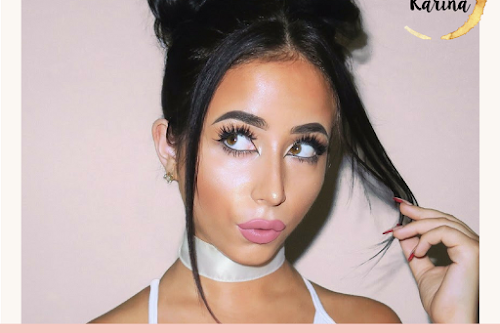 Victoria Leandra is a born and raised Puerto Rican living in the Big Apple, New York City. She created her lifestyle blog, Sabor with Style, to express her thoughts, inspirations, career advice and to share her travel journey and unique style. 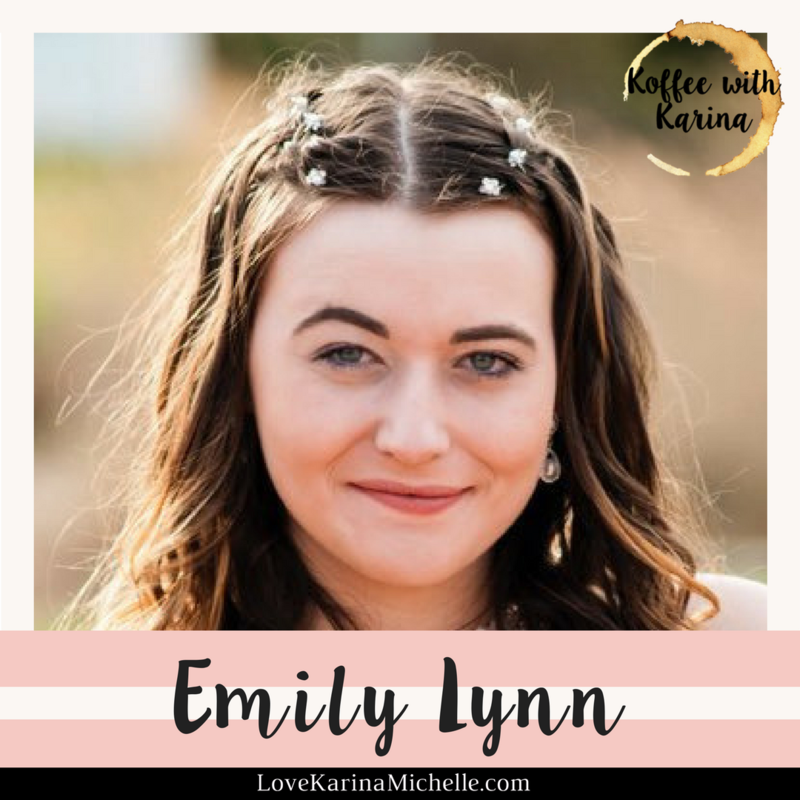 Koffee with Karina & Emily Lynn: How to take professional pictures! Getting work experience in college just became a little bit easier. 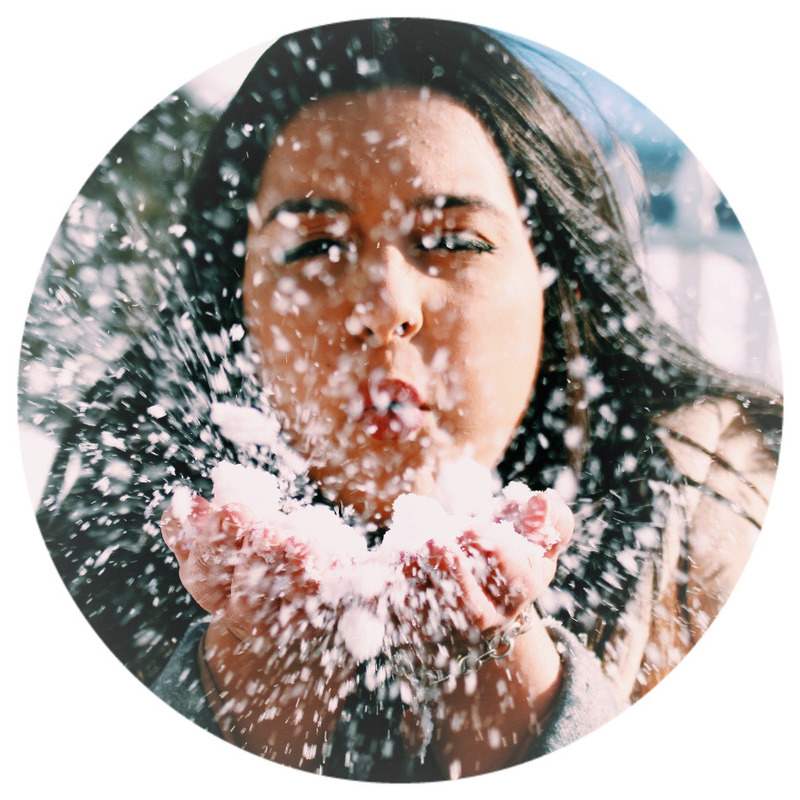 Emily Caufield is a Sophomore in College majoring in Graphic Design. 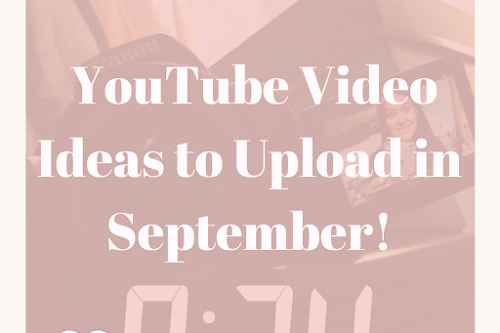 She has launched her blog this summer and writes photography tips & tricks that will make all of your pictures look professional.